Art Submissions for Spring 2019 Now Closed! Among the endless academic papers and projects that you will undoubtedly produce, perhaps you have felt the need to let your creative thoughts come to life. Here at Kanilehua, we would love to be a part of your creative expression! We are looking for your creative pieces to grace the pages of our Art and Literary Magazine here at the University of Hawaiʻi at Hilo. When submissions are open, a link to our google form will be available here! Thank you! We look forward to seeing your creations! 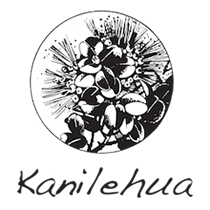 Kanilehua is produced by the Board of Student Publications (BOSP).